At the Alumni Reunion in February 2019, a warm welcome awaits you in our Summer Garden. 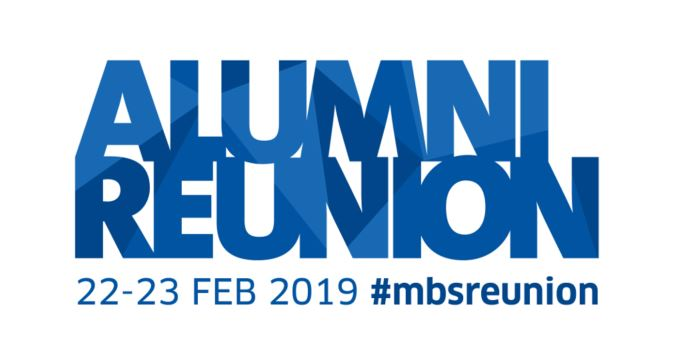 There you can reunite with classmates and make new friends over a weekend of professional development and thought leadership from the best minds in the business. It's the year's biggest affair at our Carlton campus – and the perfect way to meet esteemed community members, who will also present their insights at a range of topical sessions. So, as you indulge in your favourite summer cocktails and tasty appetisers fit for a day among the roses, rediscover what it means to be a part of our friendly global alumni network. It’s the perfect place to be. RSVP now before tickets sell out. Please note: Thursday's Deans Leaders Forum and Welcome Reception is limited to 80 tickets. We will operate a first come, first served system on the day for each of the sessions, so please arrive promptly to avoid disappointment. Event changes - Melbourne Business School reserves the right to make changes if conditions beyond its control prevail. Should the event not be held for any reason, our liability is limited to the event fee paid only. Cancellation - Up to seven (7) days before event commencement: full refund. Six (6) or fewer days before: no refund. Non-attendance: no refund. Substitutions will be accepted at any time.